Basic never looked so cool. 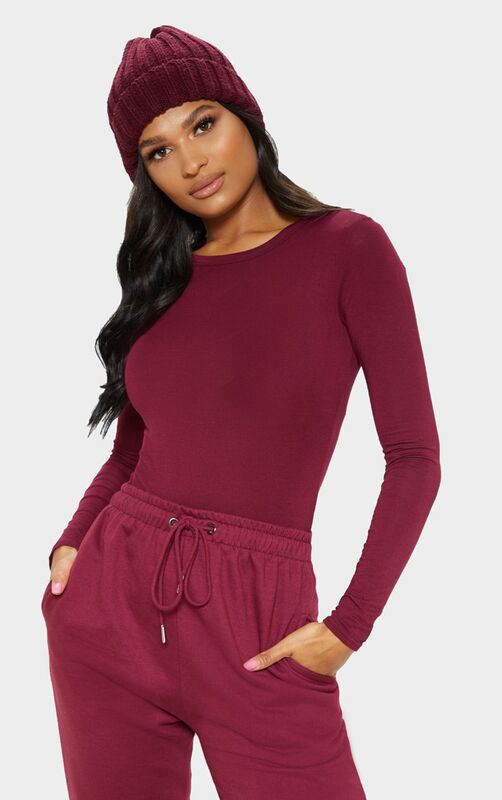 This maroon fitted T-shirt is one to add to your everyday wardrobe girl. Featuring a soft jersey fabric and flattering tight fit, team with your day-to-day denims.